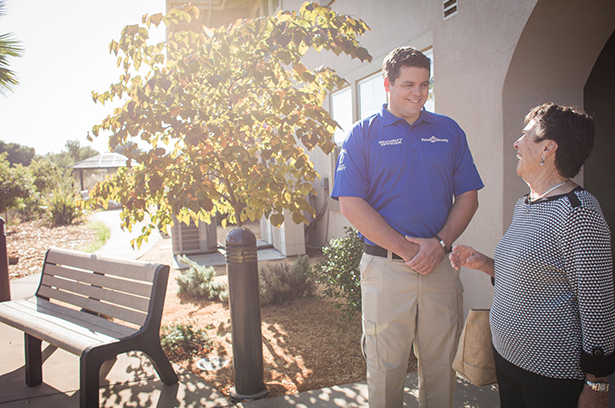 Peace of mind is at the core of what we do - and why we do it. 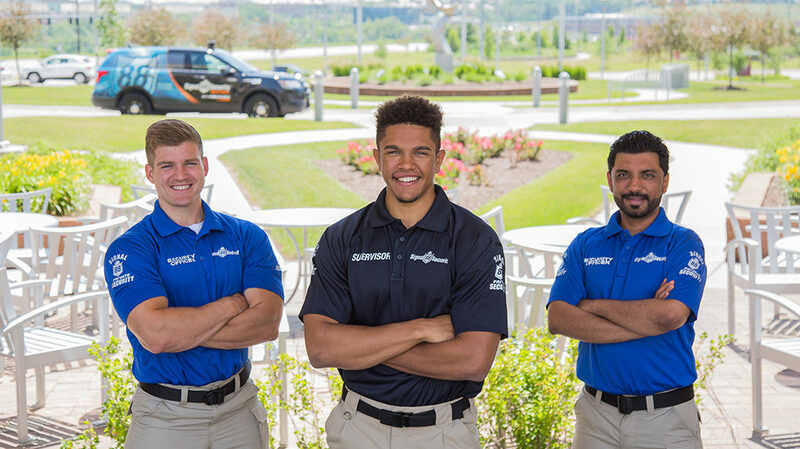 Signal 88 Security is dedicated to providing peace of mind for you and for your customers. 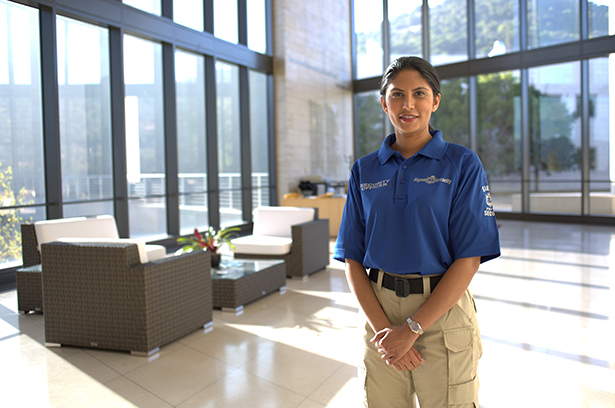 When property and lives are protected, we fulfill our commitment to serve you with intent and integrity. Signal 88’s unique mobile patrol model is proactive, not reactive. The presence of a trained officer behind the wheel of a high-visibility SUV deters crime and gives the community the peace of mind they deserve. 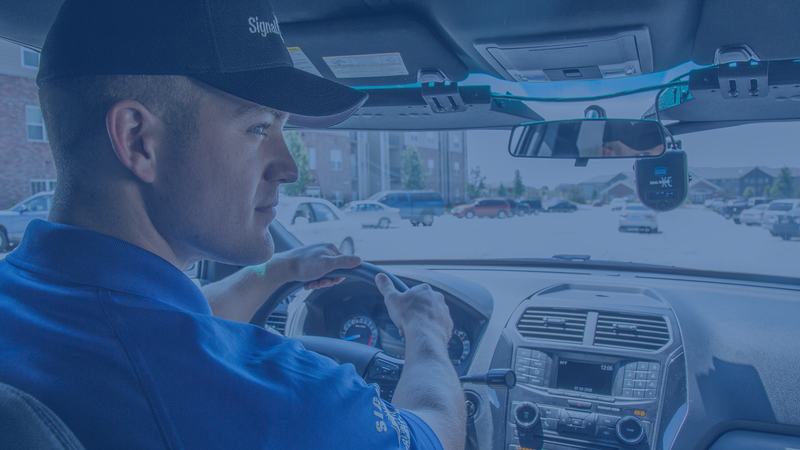 Signal 88’s state-of-the-art 88Edge technology helps officers patrol safely and effectively. 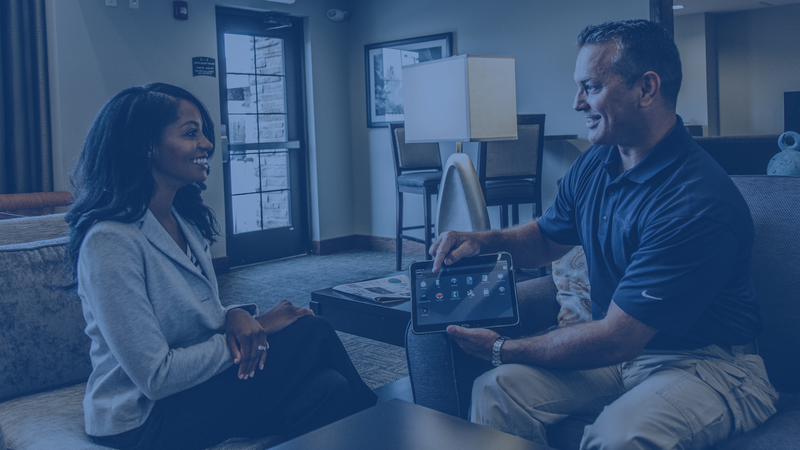 Their digital reports – including photos, videos, and GPS data – are always available to clients for total accountability. 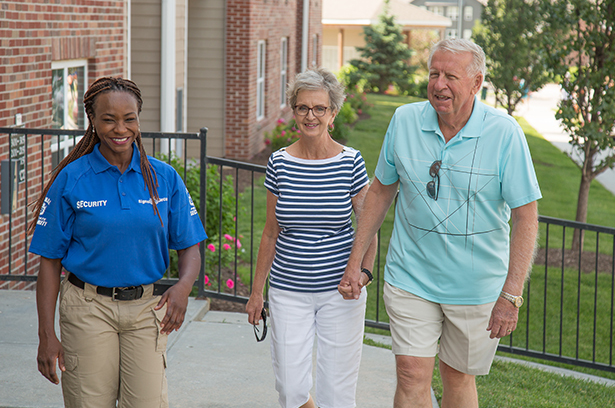 Signal 88 franchises are locally owned by leaders committed to serving the communities they love. Each franchise is supported by the resources and expertise of an award-winning national network. 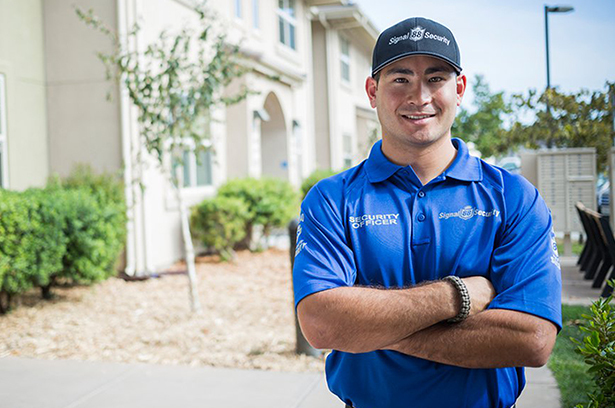 Our residents are familiar with a number of the staff on a first-name basis, which adds to the level of service, security, and overall resident satisfaction. Signal 88’s reports are always professional and descriptive, which shows me the property is in excellent hands while we’re away. Professional company who has set the bar high when it comes to service! Their business model aligns with my company's expectations. We expect a lot and they always deliver. You can trust them for all your patrol and security needs. Best technology in the security business, well-managed, and ALWAYS professional. Always helpful and understanding. The company holds itself at a higher standard and the employees are a reflection of that as well. 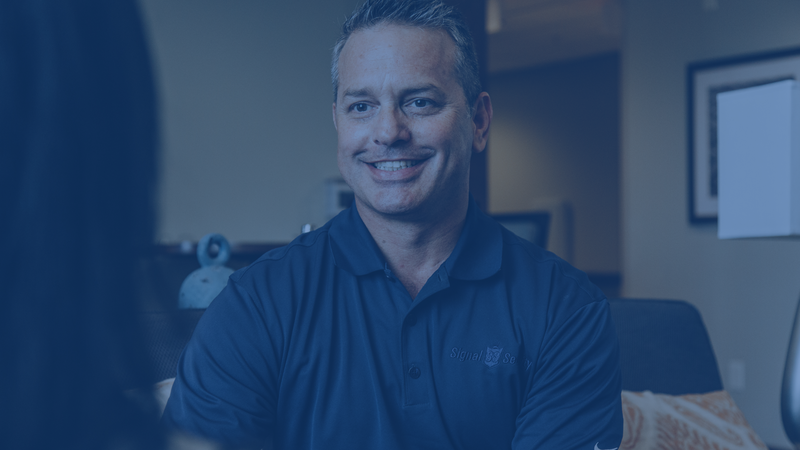 Why did Signal 88 Security of Southwest Houston Franchise Owner, Brandon Foss, choose this line of work? "We all have a purpose in life. We all have something that we're created for. And I believe this line of work, I'm made for." 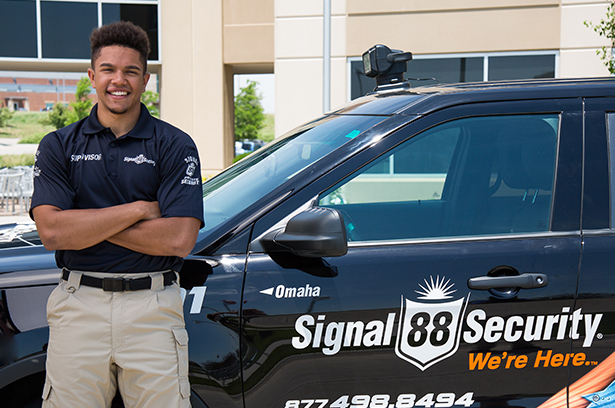 Current Signal 88 Franchise Owners, Jason Bourgeois of Signal 88 Security of Baton Rouge, La and Joey Billiot of Signal 88 Security of Lafayette have teamed up to open Signal 88 Security of New Orleans, La! Congrats to Jason & Joey who received their official franchise certificate!